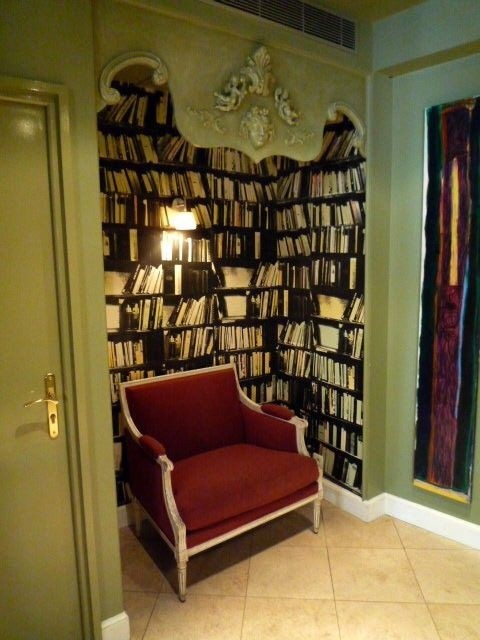 Whether you're a fan of whimsical fairy tales, epic novels or an avid nonfiction reader, everyone deserves a special place to curl up with their favorite piece of literature. 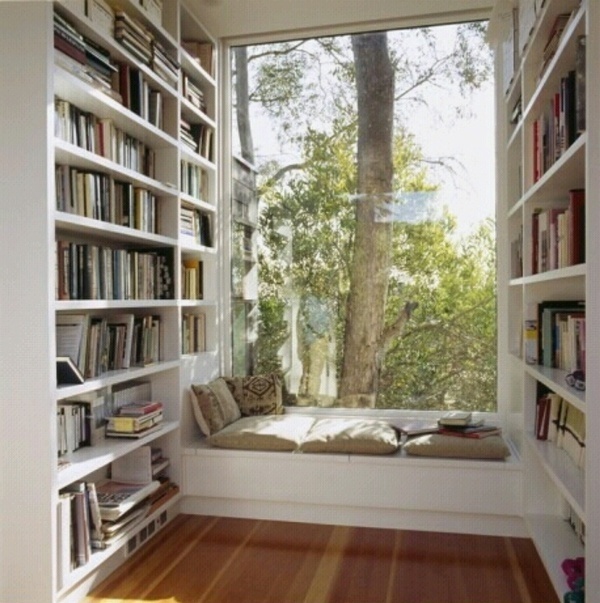 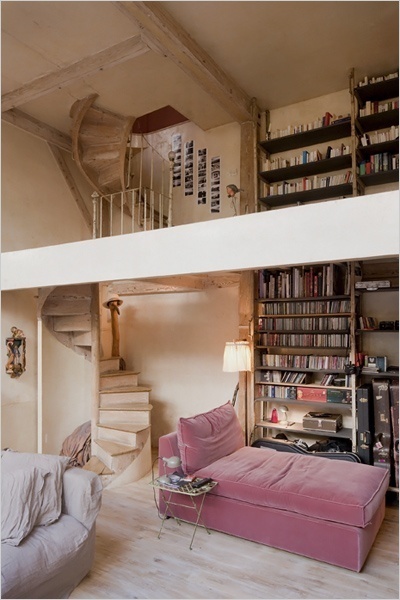 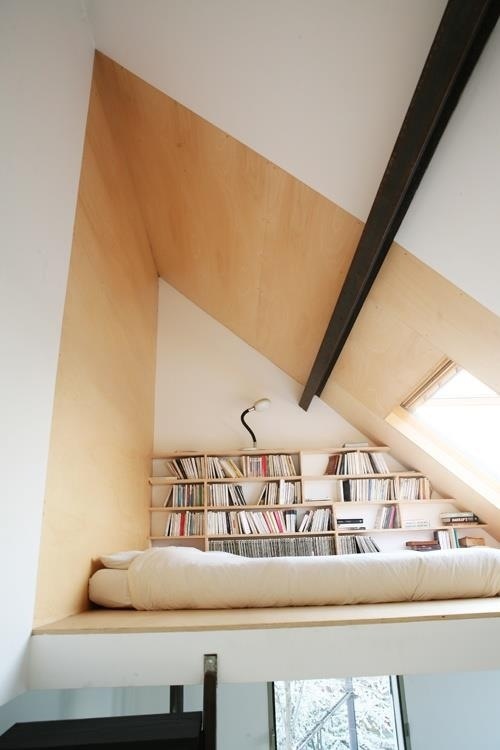 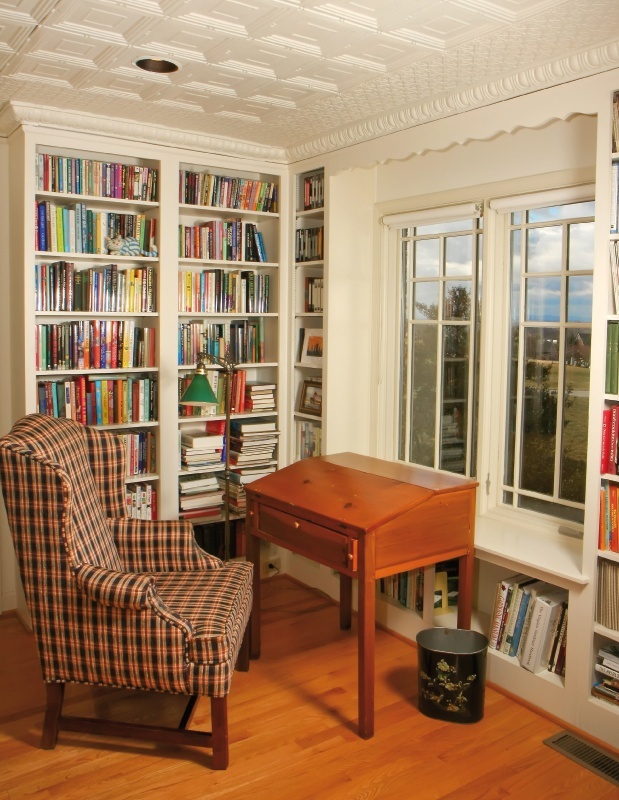 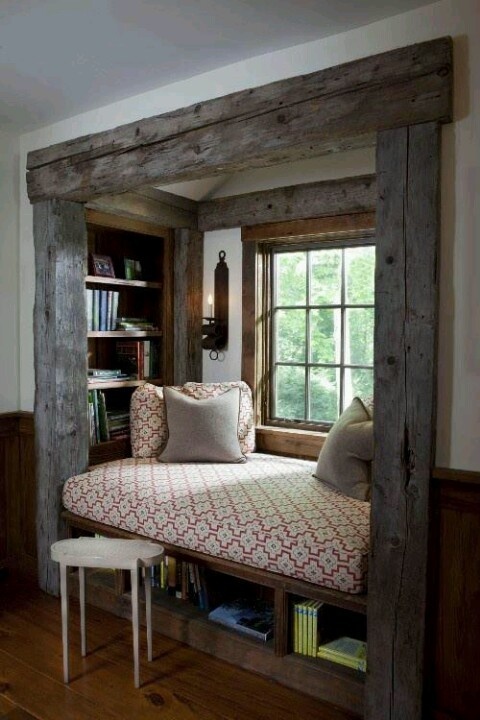 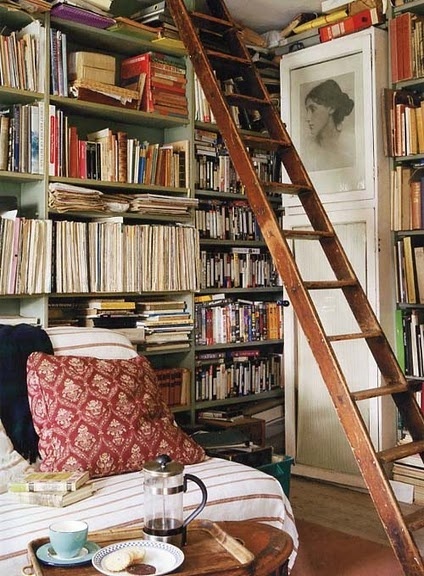 A book nook is a creative way to add a personal touch to your home. 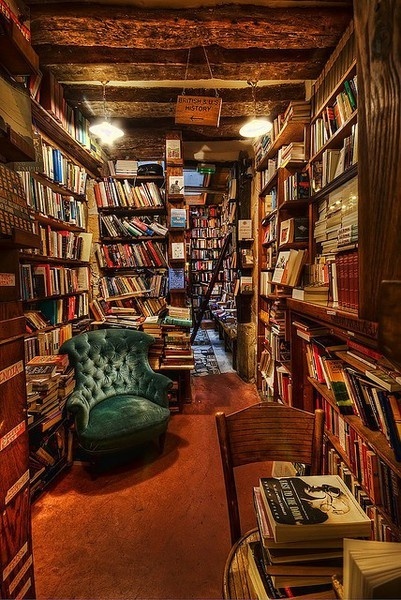 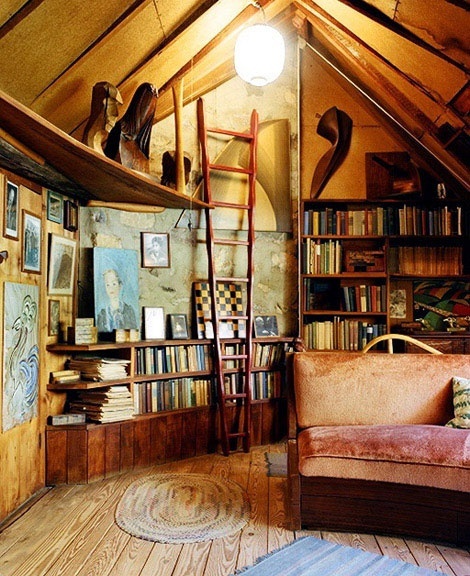 You don't need a monstrous library or an entire room but a small corner of the house makes for a relaxing spot to unwind. 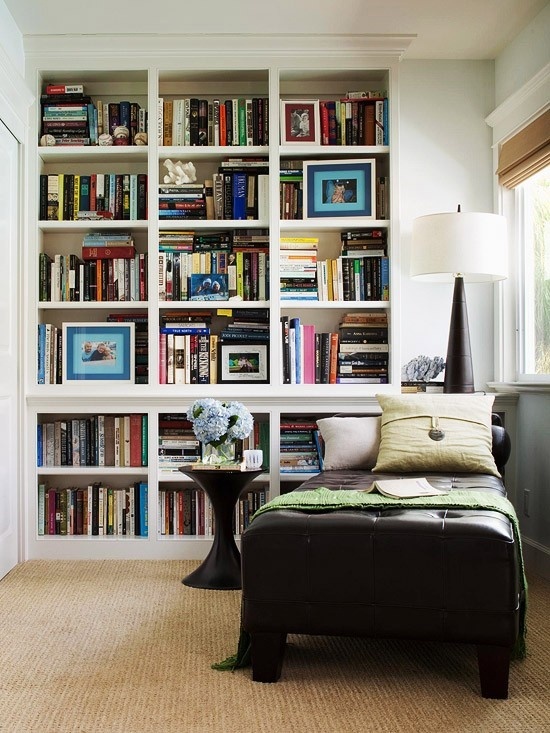 A simple bookshelf, lamp, cozy chair, throw pillow and blanket are a great place to start. 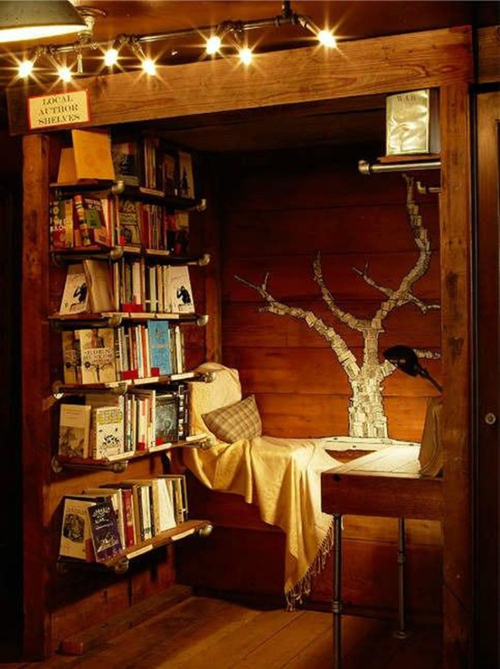 I like to burn a candle and often listen to soft music while I read, so a table and nearby power sockets are also convenient.